We always start by letting people know that our intention with this heartfelt project is to highlight the purity of flavors and deliver an unforgettable taste from one vintage to the next. But what is most important to us is to share our passion for terroir-driven Sauvignon Blancs with the world. We found the ideal spot to nurture expressive Sauvignon Blanc in the Russian River Valley, nestled in the heart of Sonoma County. This variety thrives when protected from too much sunlight and the unique climate of the region is perfectly suited to the wonderful Sauvignon Blanc grape. 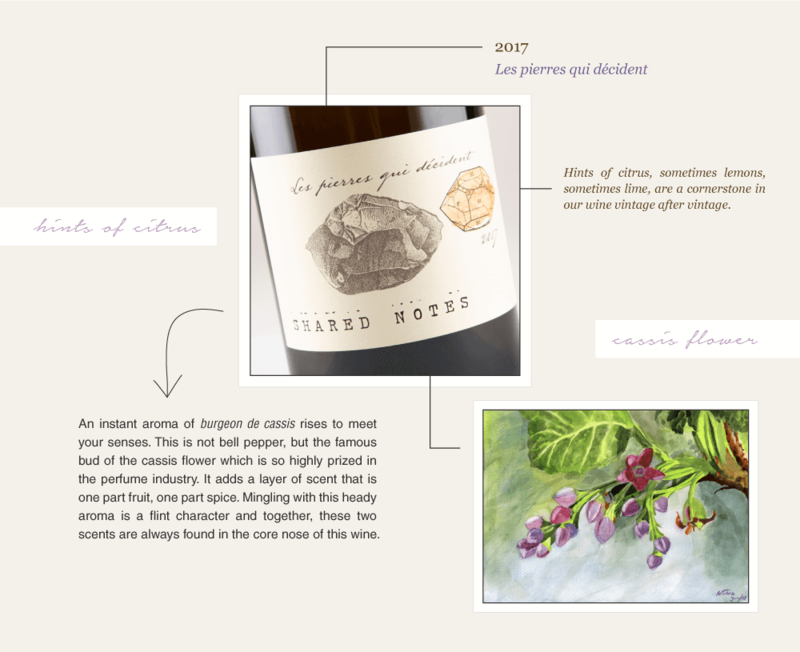 The cool weather allows for even ripening and the development of a very specific group of aromas. This is one reason why talking about the differences between our Les pierres qui décident (the most Sancerre-like) and Les lecons des maîtres (the Bordeaux style blend) is so important to us. The bottom line: you can trust that our wines are made with integrity and a true obsession with the finer details. The result is Sauvignon Blancs with amazing aging potential. There are many nuances which make Sauvignon Blanc so special, but perhaps nothing sets it apart more than the fact its DNA boasts aromatic compounds which distinguish it from most other classic grape varieties. These molecules are known as thiols and they play an essential part in Sauvignon Blanc’s complex array of aromas. While they appear in other grape varieties, Sauvignon Blanc has a remarkably high concentration of thiols, which is why its incredible perfumed nose is so instantly recognizable in the glass. In short, thiols rock! 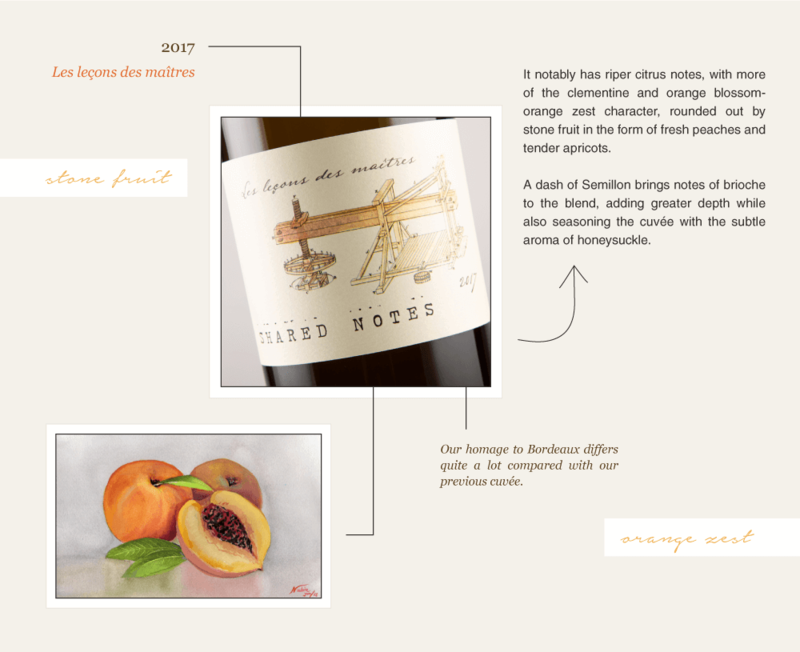 Our two cuvées could not be more different when it comes to their mouthfeel and the reason for this is simple. As we hinted at above, Les lecons des maîtres is created in the true Bordeaux style which marries Sauvignon Blanc with Semillon and gives the wine a richer feel on the palate. Meanwhile, Les pierres qui décident is 100 percent Sauvignon Blanc from the special Musquée clone of Sauvignon Blanc. This clone yields wines full of that zesty lemon and lime flavor, along with the incomparable burgeon de cassis that is the hallmark of fine Sauvignon Blanc. In deference to the different styles, we give our two cuvées different barrel aging treatments as well. The Bordeaux blend is aged in small 60-gallon barrels while the Sancerre inspired wine is aged in larger, 132-gallon barrels. This is the final touch which sets the two styles apart from one another and helps provide contrasting textures. 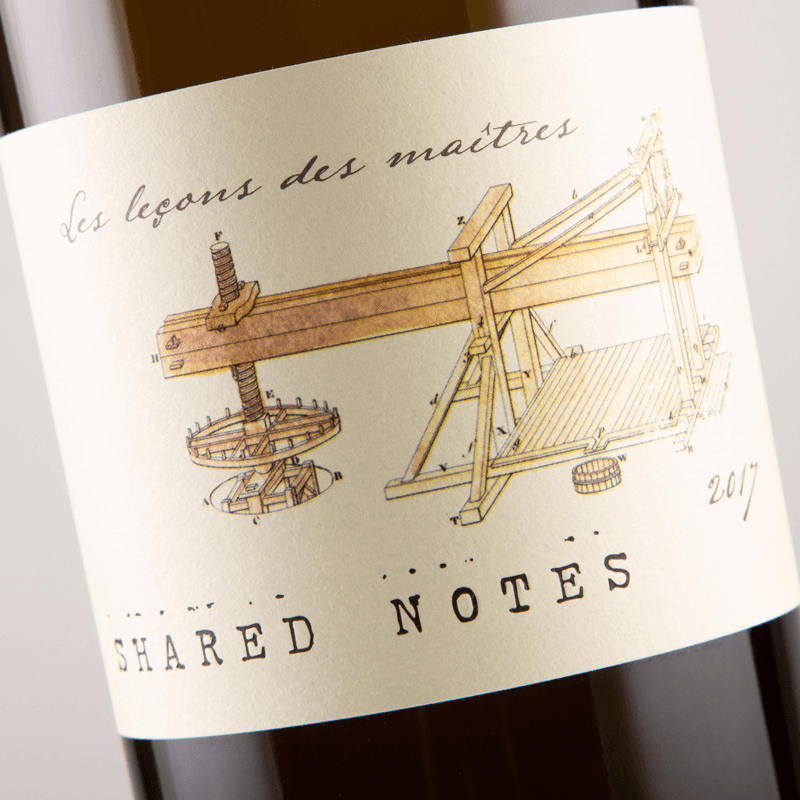 Expect a river of laser-focused minerality in Les pierres qui décident while the generous mouthfeel of Les lecons des maitres will coat your palate and offer a long, lingering finish. 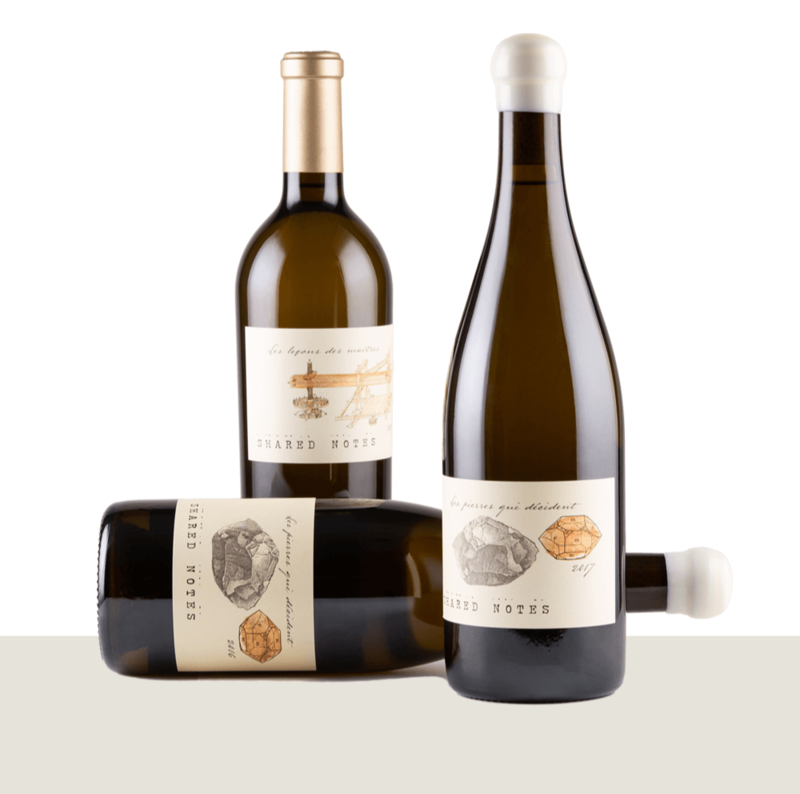 As you can expect from any quality Sauvignon Blanc wine both possess plenty of mouthwatering acidity, making them outstanding options for a variety of foods, cuisines, and cooking techniques. 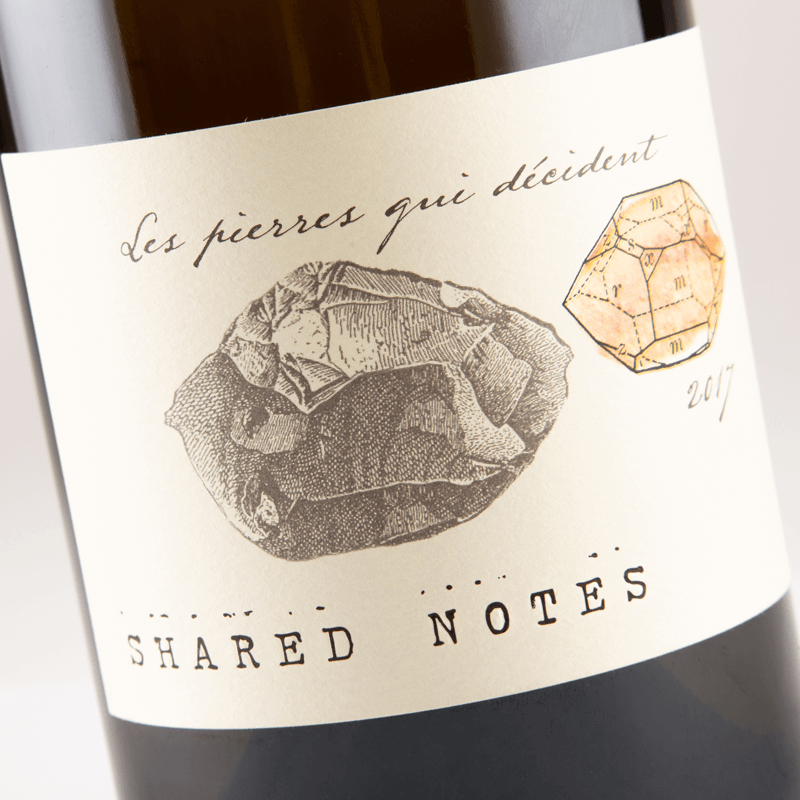 We recommend enjoying our Les pierres qui décident as an aperitif with raw shellfish, seafood, salads dressed in a vibrant citrus vinaigrette, delicate rice dishes, and as the perfect pairing with goat cheese (as they do in Sancerre). Les lecons des maîtres is a serious white wine, ideal for your main course of seafood such as lobster or crab, white meats, fruit tarts, and soft cheeses.